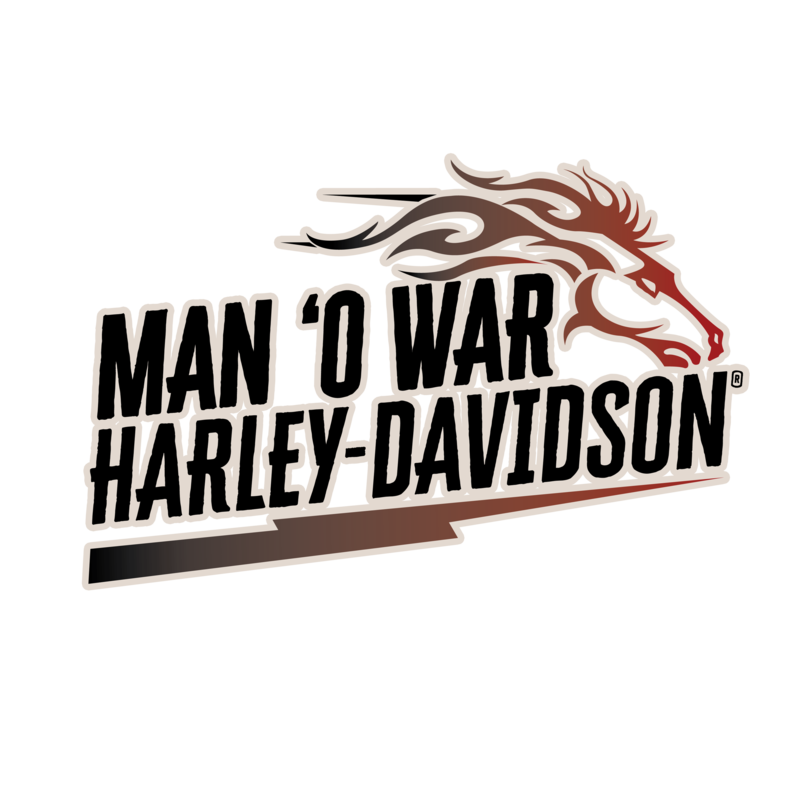 Get ready to ride: the 2019 Run for the Son Ride is on Saturday, May 11th! 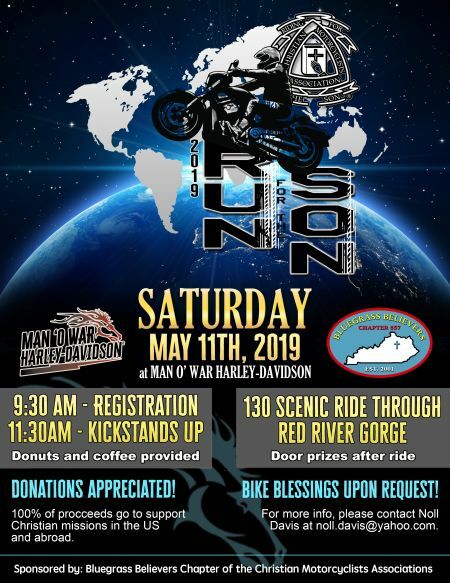 Ride with the Bluegrass Believers Chapter of the Christian Motorcyclists Association on a scenic ride through the Red River Gorge! Free coffee and donuts, bike blessings upon request, and door prizes after the ride. Donations are accepted, and 100% of proceeds goes to support Christian missions in the US and abroad.